Posted on November 29, 2018 in Press Release. Who doesn’t enjoy a good volleyball game, am I right? 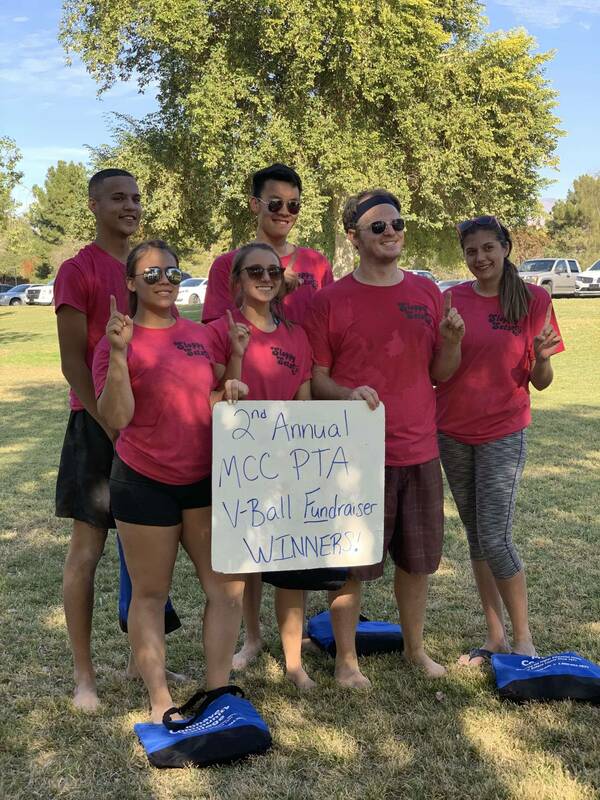 Lake Havasu City Campus’s own Physical Therapist Assistant Club hosted their 2nd Annual Volleyball Tournament Fundraiser on Saturday November 17, 2018 at Rotary Park and it was a huge success! They raised more than $130 at the event, which will be used to help PTA students visit the Bodies: The Exhibition in Las Vegas. Not only did it help raise funds, it also helped promote movement, which PTA is all about. The weather was nice day to go out and play, it was cool throughout the event reaching 74 degrees. It was sunny but with a calm wind coming in. There were 5 teams that signed up and participated in the fundraiser stemming from not only mcc students, but also student from the ASU campus in town and local volleyball players in the city. All kinds of people joined in all the fun while also helping for a great cause. Throughout the event you could see how much fun everyone was having. Student got a break from school and got to enjoy each other’s company, while others got to practice their volleyball skills for other games they had coming up. Never the less, everyone had a great time at the volleyball tournament. Next time there is a tournament, grab some of your friends and go out and take a break from everything and just enjoy the moment while getting a good exercise in.